Series 2 of Newzoids aired for 6 episodes on ITV from September - October 2016. You can watch full episodes and sketches on the Newzoids Youtube channel here. The second series featured puppets of Adele, Theresa May, Jeremy Corbyn, Donald Trump and Rylan Clark amongst others. Gory Games is a BAFTA nominated quiz show based on the award winning Horrible Histories series. A trio of children in each episode answer questions and compete in historically themed games in order to win years spheres and gain points. The show is hosted by Dave Lamb and Rattus Rattus the rat puppet who loves all things gruesome and disgusting. All four series of Horrible Histories: Gory Games are a Citrus and Lion Television co-production for CBBC. Newzoids is a topical puppet animation sketch show which was broadcast by ITV in the run up to the general election. Citrus was the creative team behind smash-hit historical comedy sketch show Horrible Histories, devising and co-producing the first five multi-award-winning series. Citrus co-produced BBC1 spin-off Horrible Histories with Stephen Fry. In 2011, together with the Aurora Orchestra and BBC Classical Music, Citrus staged a Horrible Histories Prom at the Royal Albert Hall to great critical acclaim. Don’t Sit in the Front Row saw Jack Dee joined by three top Stand Ups to probe the lives of audience members for material. Wholly improvisational, this comedy entertainment show gave comics the chance to get their own back on the hecklers. Citrus produced two series of Don’t Sit in the Front Row – one for Sky Atlantic and one for Sky One. 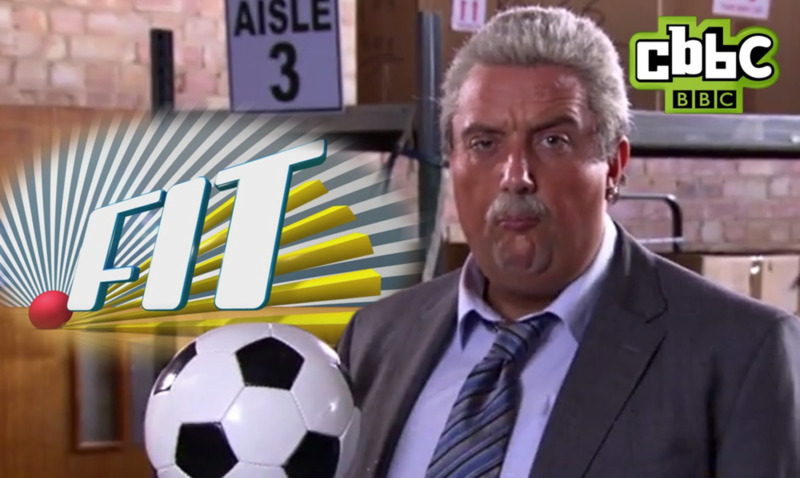 Peter Serafinowicz revived his much loved Brian Butterfield character for this BAFTA nominated sports-based sketch show. With a cast of rising comedy stars including Aisling Bea, Cariad Lloyd, Tony Paul Way, Humphrey Ker, Camilla Beeput and Sara Pascoe, FIT regularly topped the ratings charts.